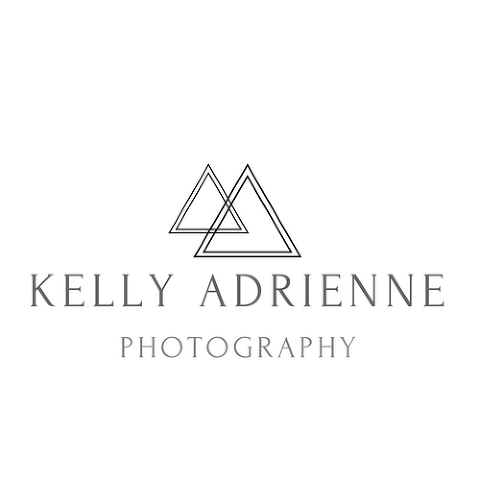 We are Kelly and Adrienne, specializing in fresh and modern weddings and lifestyle newborn portraits. To book your session, visit our contact page and fill out the form or call us at 412.337.5118. 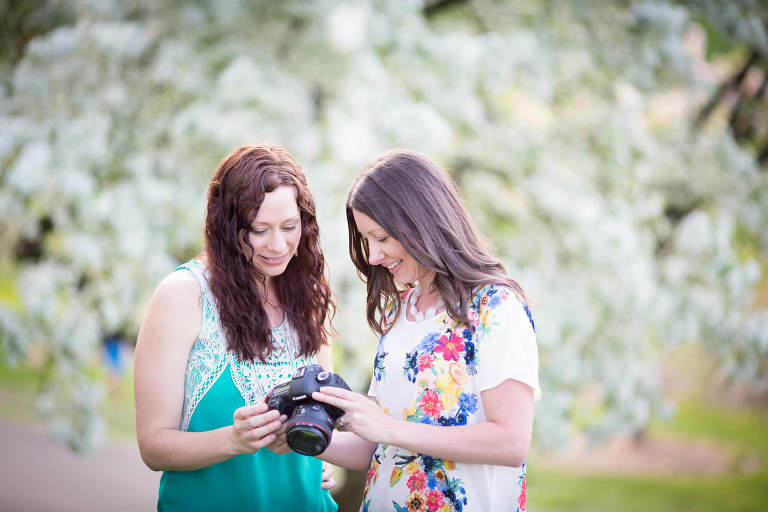 We are Kelly and Adrienne, Pittsburgh wedding, engagement and portrait photographers. We love capturing wedding days in a documentary style, letting the interactions and details tell the story of a couple's day. We also photograph newborns, using an in-home, lifestyle/documentary approach. 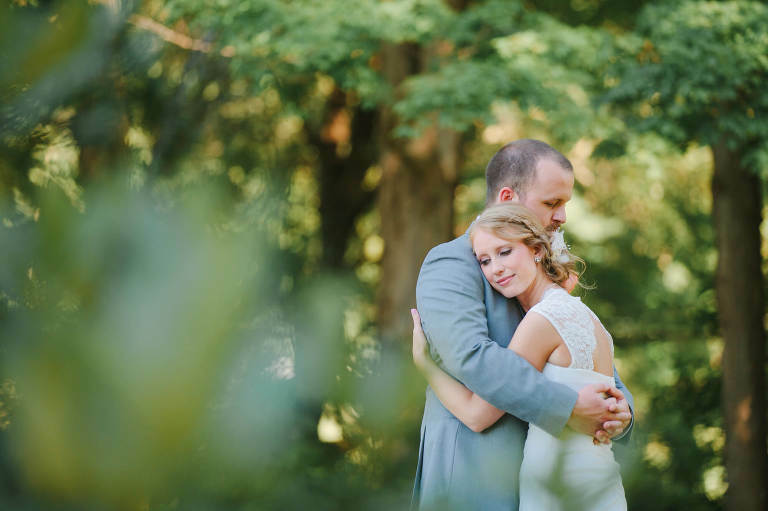 We would love to meet you and hear about your vision for how we can capture your special day!